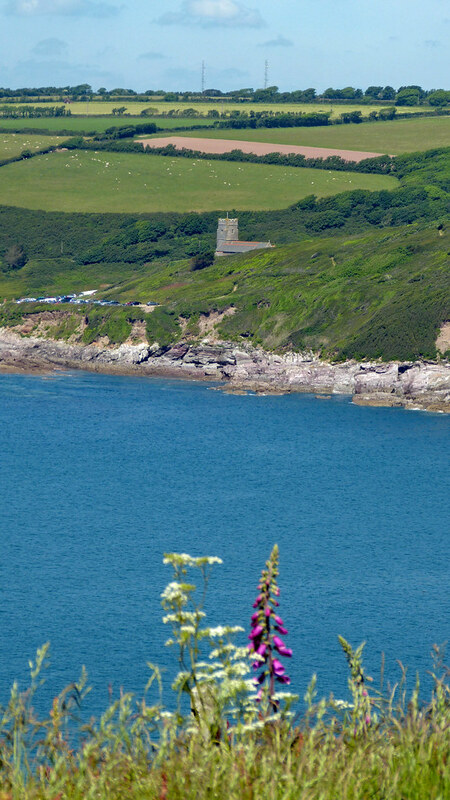 South West Coastal Path walks. circular countryside walks. and Coast to Coast walk to Lynmouth incorporating Two Moors Way. Good rockpools with seashore rockpool wildlife - a voluntary Marine Conservation Area. 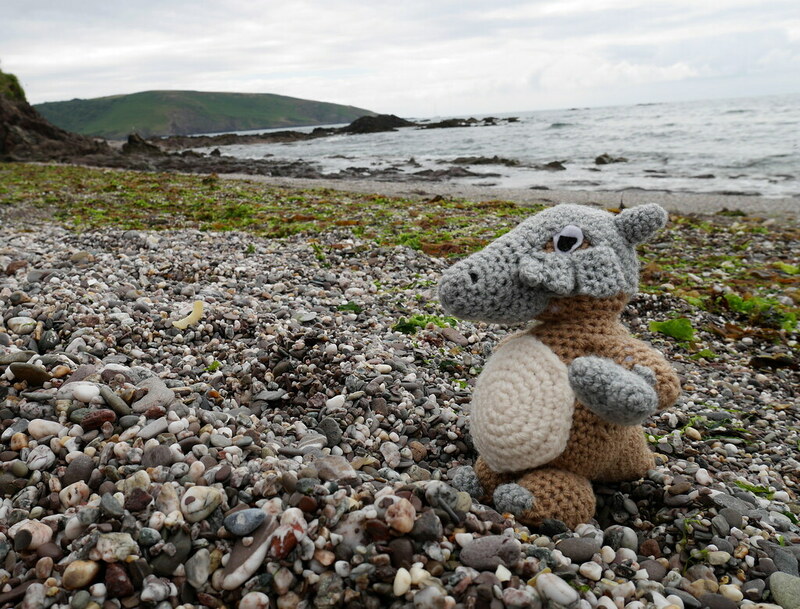 The beach is cleaned daily in high season by South Hams District Council. Dogs are banned between May and September. Easy access from car park. Nearest train station is in Plymouth. 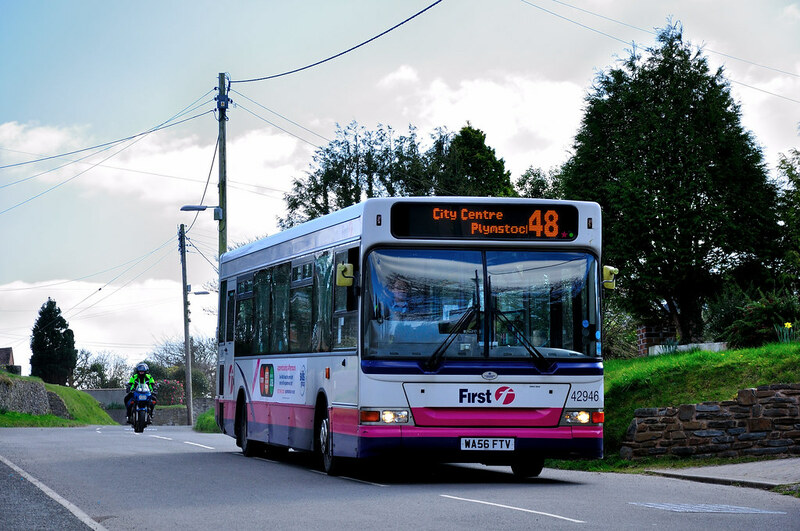 First in Devon bus service no. 48 to Plymouth.